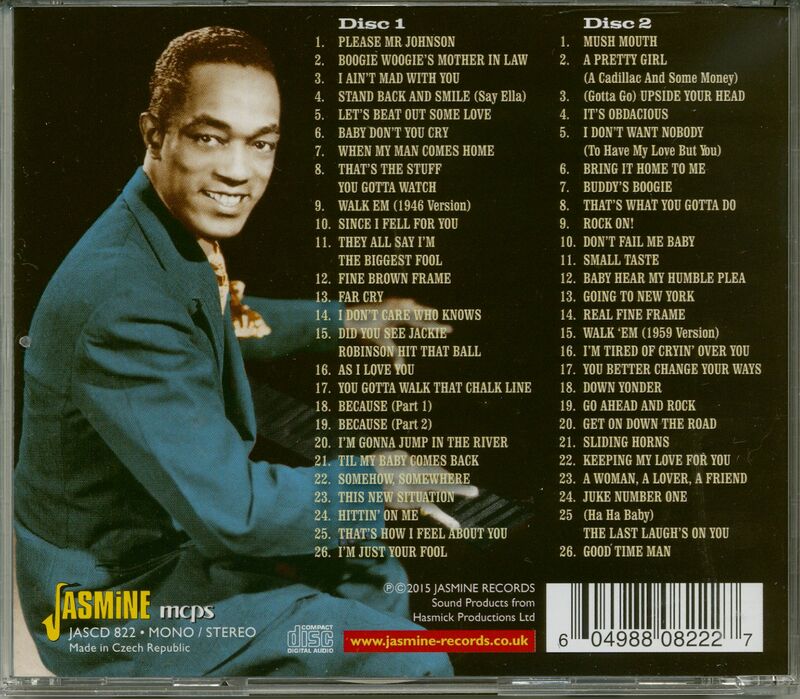 (Jasmin) 52 Songs.Zwanzig Jahre Blues, Boogie und Balladen 1941 - 1961. Buddy Johnson, born Woodrow Wilson Johnson on Jan. 10, 1915, in Darlington, South Carolina, moved to New York in 1938. 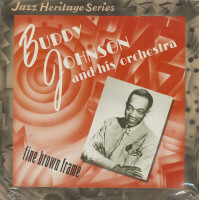 There he recorded for Decca until 1954, and had hits with 'Stop Pretending' (1939), 'They All Say I'm The Biggest Fool' (1946) and 'Because' (1950). 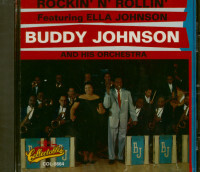 Moving to Mercury, his blasting big band arrangements (Johnson's orchestra was immensely popular in the South) provided further hits. Among them were 'I'm Just Your Fool' (1954), 'Upside Your Head' (1955) and 'I Don't Want Nobody' (1956) on which his sister Ella (born in Darlington on June 22, 1923) sang in a coy yet laconic manner. 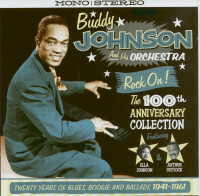 The duo were responsible for the original version of Johnson's blues ballad standard, `Since I Fell For You'. Kundenbewertungen für "Rock On! 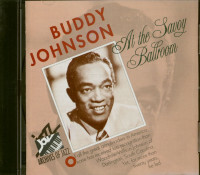 (2-CD)"